5 x XXL D/W Packing TV Cardboard Cartons Boxes 36"x18"x10"
10 x XXL D/W Packing TV Cardboard Cartons Boxes 36"x18"x10"
20 x XXL D/W Packing TV Cardboard Cartons Boxes 36"x18"x10"
30 x XXL D/W Packing TV Cardboard Cartons Boxes 36"x18"x10"
40 x XXL D/W Packing TV Cardboard Cartons Boxes 36"x18"x10"
50 x XXL D/W Packing TV Cardboard Cartons Boxes 36"x18"x10"
100 x XXL D/W Packing TV Cardboard Cartons Boxes 36"x18"x10"
200 x XXL D/W Packing TV Cardboard Cartons Boxes 36"x18"x10"
In this section you will find size 36x18x10" (914x457x254mm) double wall cardboard boxes. A very large size, perfect for plasma TV's or flatpacked items and also used widely as a dispatch carton within the clothes/fashion industry. 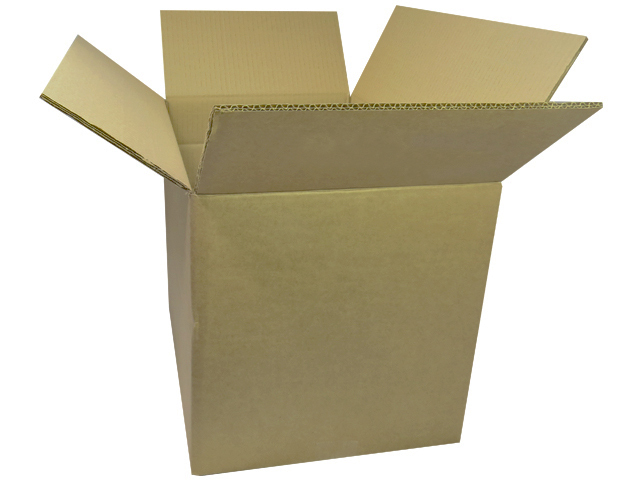 This box is extremely strong and large, making very efficient use of space if stored. All dimensions are length x width x height.